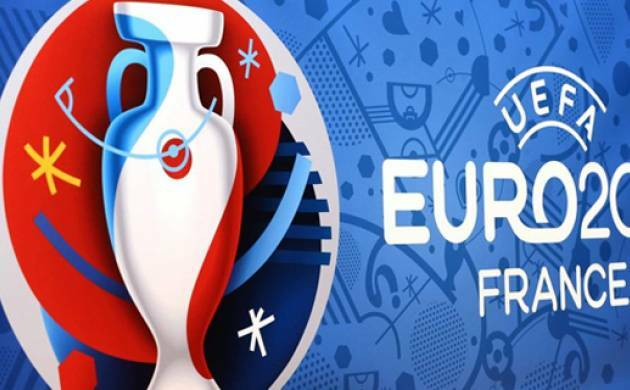 It will be a cracking Euro Cup 2016 final between formidable Portugal and hosts France at Stade de France. The stadium was targeted by suicide bombers during France's friendly against Germany last November in attacks across Paris that left 130 people dead. France aim to prevail in a third major final on home soil after the 1984 European Championship and 1998 World Cup. Portugal have lost the last 10 meetings between the countries, stretching back to 1975. Cristiano Ronaldo- The most compelling character but had a difficult start to the tournament. The way he scored against Wales in the semifinals suggested Ronaldo is energized again after he missed the penalty against Austria. Pepe- Real Madrid defender had an excellent Euro until a thigh muscle injury kept him out of the semifinal. But, he will be back with a bang in the finals to help his team to lift the trophy. Jose Fonte- Fonte is in his career peak. He replaced veteran Ricardo Carvalho after the draw with Hungary in the last group game. Raphael Guerreiro- The 22-year-old left-back has impressed all at Euro 2016. He provided the cross for Ronaldo's header against Wales. Adrien Silva- Adrien Silva did not play in the group-stage games, and his neat passing has coincided with Portugal improving in each game since. He will be a key link in the midfield. Antoine Griezmann- Griezmann is making a big impact at his home tournament and the Atletico Madrid striker is the undoubted star of the championship so far. Griezmann has scored six goals in six games. Hugo Lloris - This is his fourth major tournament for France. His leadership qualities off the field has shined in the past year. Dimitri Payet- The electrifying midfielder a France regular. He delivered with essential goals in the opening two games to ensure the hosts made a perfect start. Olivier Giroud- The 29-year-old has an uphill mission to prove his quality for the nation. He had scoed 12 goals in 10 games played for France but yet to shine in Euro 2016. Paul Pogba- The midfielder was instrumental against Iceland. Often deployed in a deeper role for his dynamic tackling, he will be crucial.